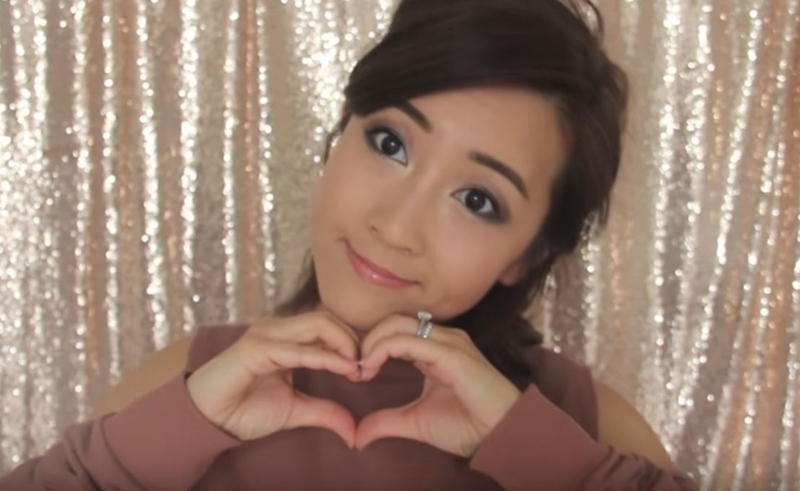 YouTube creator Lindy Tsang, better know to her roughly four million subscribers as BubzBeauty, is continuing her mission of giving back to communities in need. In 2015, Tsang teamed up with global education nonprofit Pencils Of Promise to build two schools in Laos. And now, for the second year, she is aiming to raise $105,000 to fund three schools in Ghana. Tsang’s first collaboration with Pencils Of Promise kicked off on her YouTube channel in August 2015, and the following January she travelled to Laos to see the fruits of her labor: the Saen Oudom (which translates to ‘Beauty Of Knowledge’) Primary School and the Tad Thong Preschool. Founded in 2008 by the entrepreneur and philanthropist Adam Braun, Pencils Of Promise says it has built roughly 360 schools serving 34,000 students thus far. In addition to Laos and Ghana, the organization also builds schools in Guatemala, and says it offers 100% direct giving led by local directors that hail from the countries where construction is taking place.